Pulitzer Prize-winning novelist John Sandford has won a host of accolades for his New York Times best-selling Prey books. 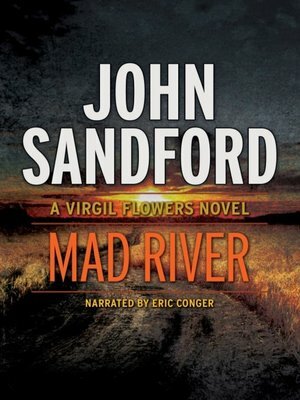 In this sixth installment of his Virgil Flowers series, a group of teens goes on a killing spree in rural Minnesota—and the horror mounts when a television station receives gruesome images from the killers' cell phones. As the list of victims continues to grow, Virgil teams with an army of cops looking to bring the perpetrators to justice.